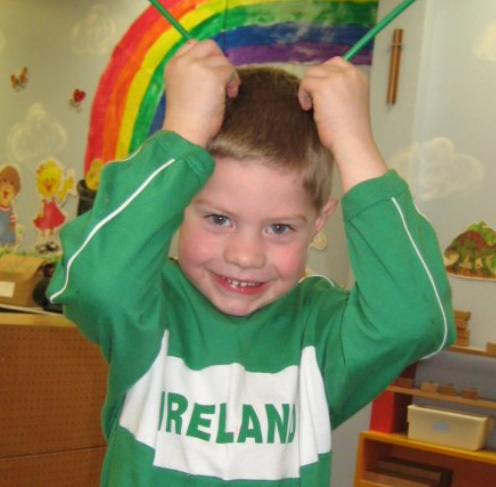 Creative Preschool, Inc. - Our ClassesCreative Preschool offers a variety of class days and times. The children are grouped according to age. We make every effort to keep boy to girl ratio as even as possible. Creative Preschool offers a variety of class days and times. The children are grouped according to age. We make every effort to keep boy to girl ratio as even as possible. This option allows 1/2 hour added to the above ending class times. This option is offered for the year only, not on a daily basis.